ROHNERT PARK, Calif., October 3, 2018 – Student loans stop many student loan borrowers from traveling after leaving their education. Borrowers may want to travel in order to progress their careers, pursue an alternative lifestyle, obtain a cheaper cost of living, pursue romance or for personal enjoyment. Despite this travel interest, many borrowers cannot spare the expense and must instead look for quick work to make student loan payments. Ameritech Financial, a document preparation service company, may be able to help align a borrower with, and apply for, a student loan repayment plan intended to lower payments that may help borrowers save money to pursue travel goals. 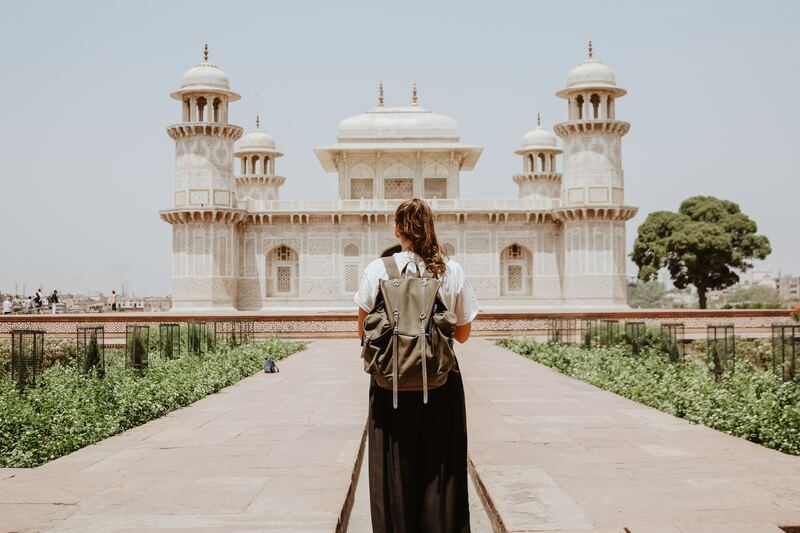 If student loans weigh on a traveler’s mind, then Ameritech Financial can help by aligning them with a federal income-driven repayment program (IDR). IDRs can potentially reduce the amount that a borrower pays each month to 10-15 percent of their discretionary income, allowing borrowers to pay a fair amount relative to their life situation. If a borrower’s situation ever changes, then Ameritech can help borrowers find a new plan for their new lifestyle. Ameritech can also save time by helping prepare necessary documents for the traveler, so getting the document to the right person at the right time doesn’t need to be a multiple continent problem. Gaining a college education can give a student opportunities, but the wrong student loan repayment plan can feel like shackles keeping borrowers from those opportunities. Would-be travelers may be able to achieve their travel goals by performing techniques like signing up for loyalty programs and keeping such awards organized with AwardWallet. Through using travel credit cards, like the Chase Sapphire card, combined with these loyalty programs, a borrower may be able to earn frequent flyer miles by paying off their student loans, enabling them to successfully travel where they wish. However, they should be careful to pay off any credit card balance quickly to avoid paying even more for their student loans.